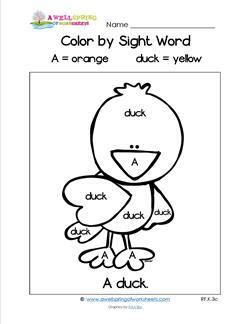 This section is a compilation of all the kindergarten Dolch sight words resources on this site. 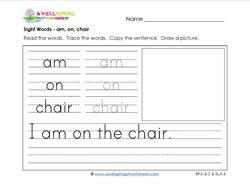 They include Dolch pre-primer sight words as well. 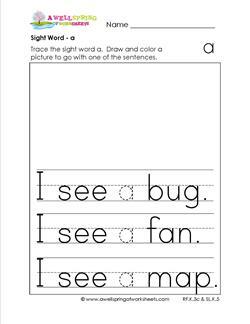 The pre-primer version of a resource will be right next to the kindergarten version of that same resource. 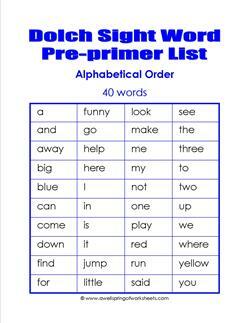 There are 40 pre-primer words and 52 primer words (kindergarten sight words). 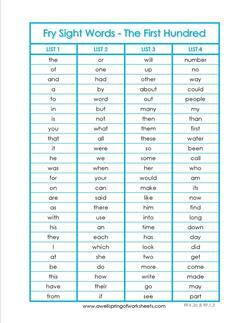 Dolch’s 95 nouns and 150 phrases are included here as well, as some of these (though not all) are applicable to kindergarten.